The DRC is scheduled to take to the polls on 23 December with the highly-respected Martin Fayulu competing against little-known Emmanuel Ramazani Shadary, a former interior minister who is now the ruling coalition’s candidate. An opinion poll in July suggested that around 70% of voters favoured opposition leaders but the ruling coalition has significant financial and institutional advantages. 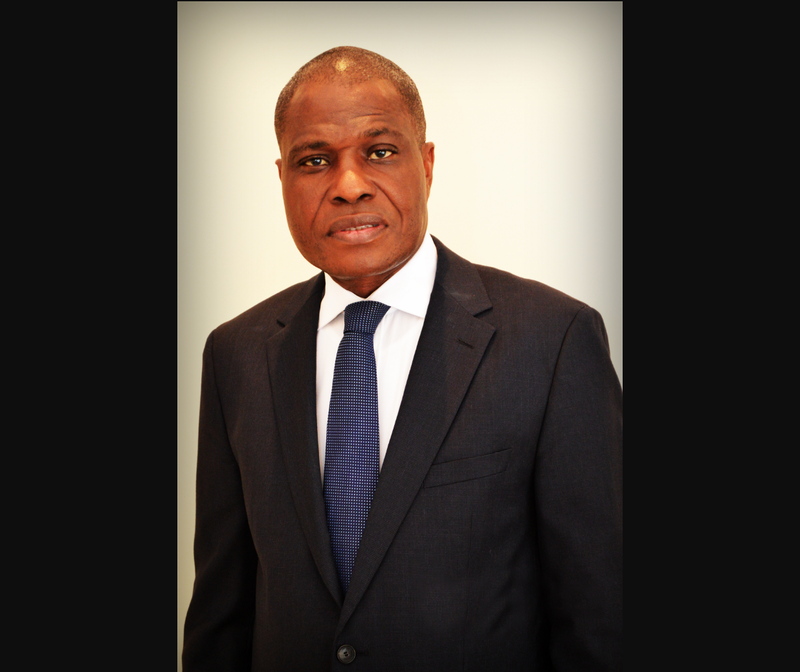 Former oil executive and respected parliamentarian, Martin Fayulu has been one of the loudest critics during incumbent president Joseph Kabila’s extended rule as president. Kabila’s second term ended in December 2016 but he has held on to power while elections have been repeatedly delayed. many opposition figures accused Kabila of attempting to facilitate a bid for a third term in charge, which is forbidden by the country’s constitution, but the president won’t be running in next month’s election – assuming it goes ahead as planned. Instead, Kabila loyalist Emmanuel Ramazani Shadary will campaign for the ruling coalition and Fayulu is shaping up as the only realistic alternative that could oust the political establishment.